Are you seeing Spyder-finder.com in the Mozilla Firefox, Chrome and Safari every time you open the browser? This means that you are a victim of unwanted software from the browser hijacker family that can introduce changes to web browsers settings. 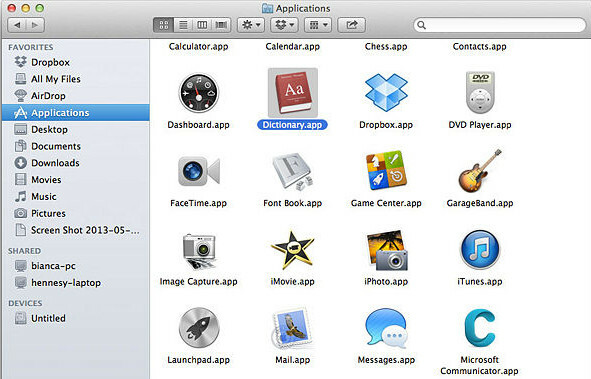 Currently, this browser hijacker are widely spread, due to the fact that most people are trying to find free applications, download and install them on the machine without proper attention to the fact that the hijacker infection can penetrate into the MAC OS along with them. The hijacker infection can also set up the Spyder-finder.com as the Chrome, Mozilla Firefox and Safari default search engine that cause search redirects via the webpage. In this way, makers of the hijacker infection have an opportunity to display various advertisements together with the search results for your query. These undesired ads will be combined in the redirected webpage. This can bring tons of profit for developers of the browser hijacker. 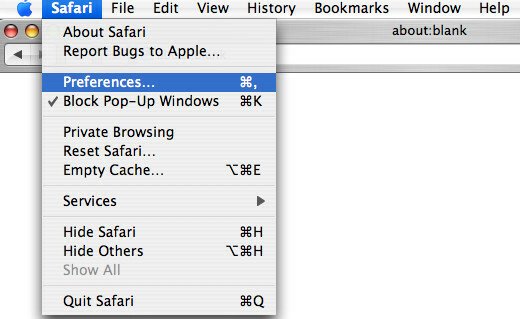 It is not a good idea to have an unwanted application like Spyder-finder.com browser hijacker on your MAC. The reason for this is simple, it doing things you do not know about. The browser hijacker can be used to gather a wide variety of marketing-type data about you which can be later sold to third party companies. You do not know if your home address, account names and passwords are safe. And of course you completely do not know what will happen when you click on any advertisements on the Spyder-finder.com page. The guide below explaining steps to delete Spyder-finder.com start page problem. Feel free to use it for removal of the hijacker infection that may attack Safari, Mozilla Firefox and Google Chrome and other popular web-browsers. The steps will help you return your current settings of installed internet browsers which previously changed by browser hijacker. When a hijacker infection like the Spyder-finder.com gets installed on your MAC without your knowledge, it is not easy to remove. Most commonly, there is no Uninstall program which simply uninstall the hijacker infection related to Spyder-finder.com from your machine. So, we recommend using several well-proven free specialized utilities such as MalwareBytes Free. 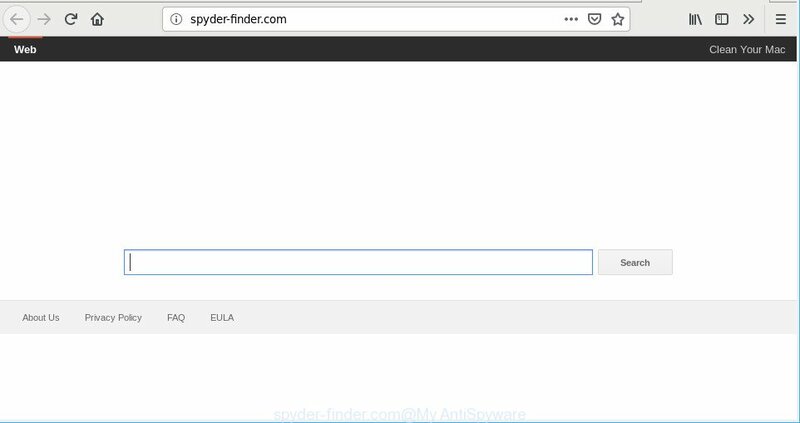 But the best method to remove Spyder-finder.com homepage will be to perform several manual steps, after that additionally run antimalware utilities. The useful removal instructions for the Spyder-finder.com redirect. The detailed procedure can be followed by anyone as it really does take you step-by-step. If you follow this process to delete Spyder-finder.com let us know how you managed by sending us your comments please. First, you should try to identify and remove the program that causes the appearance of undesired advertisements or web browser redirect, using the Applications list which is located in the Finder. Scroll through the all list, and uninstall questionable and unknown applications. Pay maximum attention to the application you installed last. If Firefox home page or search provider are hijacked by the Spyder-finder.com, your web-browser displays annoying pop-up ads, then ‘Reset Mozilla Firefox’ could solve these problems. However, your saved bookmarks and passwords will not be lost. This will not affect your history, passwords, bookmarks, and other saved data. Click the “Refresh Firefox” button at the top right of the Troubleshooting Information page. Select “Refresh Firefox” in the confirmation prompt. The Mozilla Firefox will begin a task to fix your problems that caused by the Spyder-finder.com browser hijacker infection. When, it is finished, press the “Finish” button. If you have hijacker, pop up advertisements problems or Google Chrome is running slow, then reset Google Chrome can help you. In this tutorial we’ll show you the way to reset your Chrome settings and data to original state without reinstall. Once this procedure is finished, your web-browser’s search engine by default, new tab and home page will be restored to their original defaults. The Safari reset is great if your web browser is hijacked or you’ve unwanted extensions or toolbars on your browser, which installed by a malicious software. Manual removal guide does not always allow to completely get rid of the browser hijacker infection, as it’s not easy to identify and remove components of browser hijacker infection and all malicious files from hard disk. Therefore, it’s recommended that you run malware removal utility to completely remove Spyder-finder.com off your MAC OS. Several free malware removal utilities are currently available that may be used against the browser hijacker. The optimum solution would be to run MalwareBytes Free. You can remove Spyder-finder.com start page automatically with a help of MalwareBytes Anti-Malware (MBAM). We recommend this free malicious software removal utility because it may easily delete hijacker, adware, PUPs and toolbars with all their components such as files, folders and registry entries. When the downloading process is finished, close all software and windows on your MAC OS. Run the saved file. Follow the prompts. The MalwareBytes Anti-Malware will automatically start and you can see its main screen like below. Now press the “Scan” button . 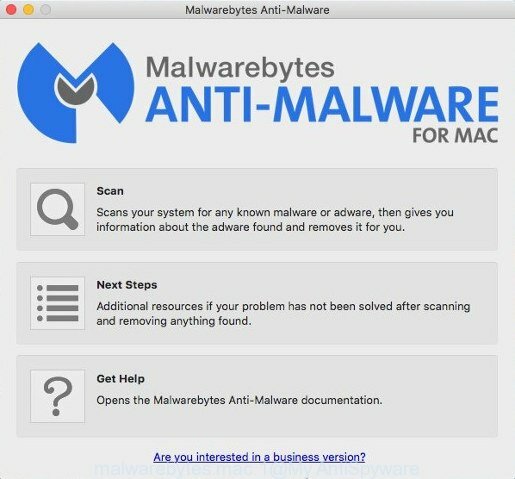 MalwareBytes Free utility will begin scanning the whole MAC system to find out browser hijacker infection responsible for Spyder-finder.com startpage. Once the scan get finished, MalwareBytes Free will open a scan report. Make sure all items have ‘checkmark’ and click “Remove Selected Items” button. The MalwareBytes Anti-Malware will remove browser hijacker responsible for redirecting user searches to Spyder-finder.com and move threats to the program’s quarantine. If you surf the Internet, you cannot avoid malvertising. But you can protect your internet browser against it. Download and use an ad-blocking program. AdGuard is an ad-blocking that can filter out a huge number of of the malvertising, blocking dynamic scripts from loading malicious content. Installing the AdGuard is simple. First you will need to download AdGuard on your MAC OS from the link below. When downloading is finished, run the downloaded file. You will see the “Setup Wizard” screen. Follow the prompts. 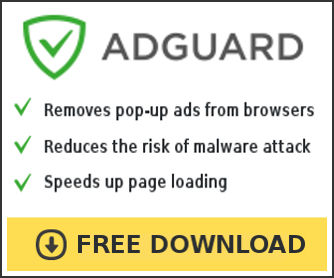 Each time, when you start your computer, AdGuard will run automatically and stop popups, Spyder-finder.com redirect, as well as other harmful or misleading sites. Now your computer should be clean of the hijacker infection which modifies browser settings to replace your default search provider, newtab and homepage with Spyder-finder.com website. We suggest that you keep AdGuard (to help you block unwanted advertisements and intrusive malicious web pages) and MalwareBytes Anti-Malware (to periodically scan your machine for new browser hijackers and other malware). If you are still having problems while trying to remove Spyder-finder.com from the Google Chrome, Mozilla Firefox and Safari, then ask for help here here.